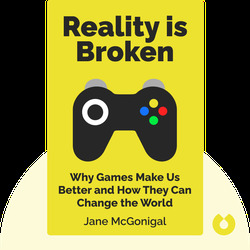 Reality is Broken explains how games work, how they influence our everyday lives and what potential they have to improve our lived reality. 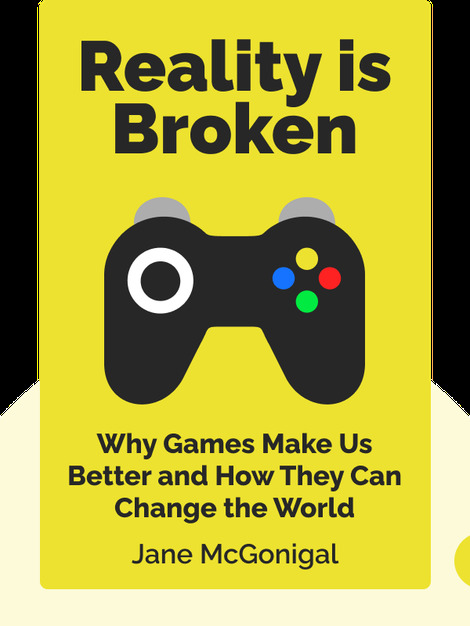 Full of examples of different game styles and their effects on gamers’ dispositions, it not only offers a broad perspective on what games are but also shows how game designers can use them to solve some of the world’s most pressing problems. Jane McGonigal is a creator of “alternate reality games” as well as Director of Games Research and Development at the Institute of the Future in Palo Alto, California. Armed with a PhD in Performance Studies, she explores the science of game development and game perception as well as the actual creation of games.